Where can I find the serial number for my VorTech Propeller Pump? 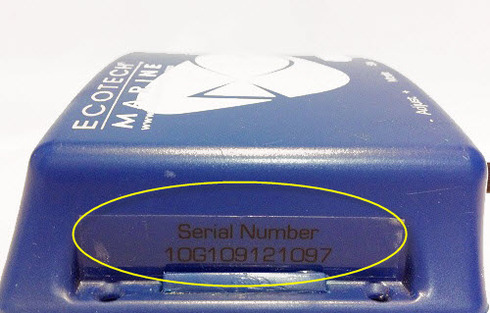 All serial numbers for EcoTech Marine products can be found on both the factory packaging and on the product itself. 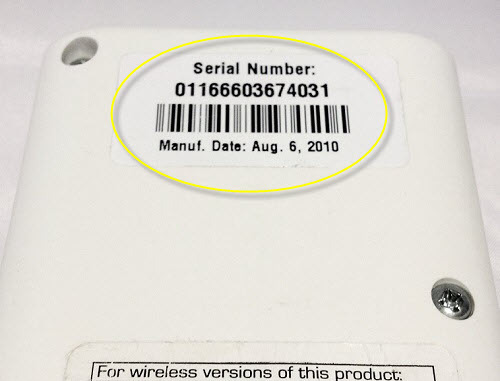 When looking for the serial number on the product itself, the following list and images will explain where to find it on the corresponding unit. 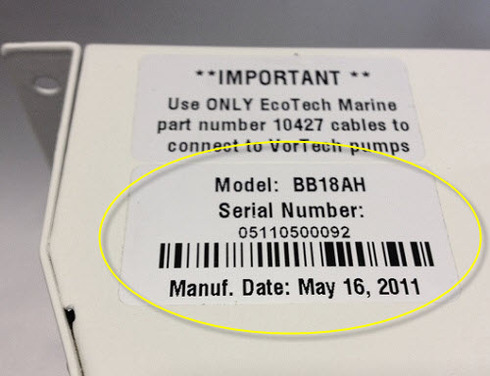 How do I reset the controller on my VorTech Propeller Pump?